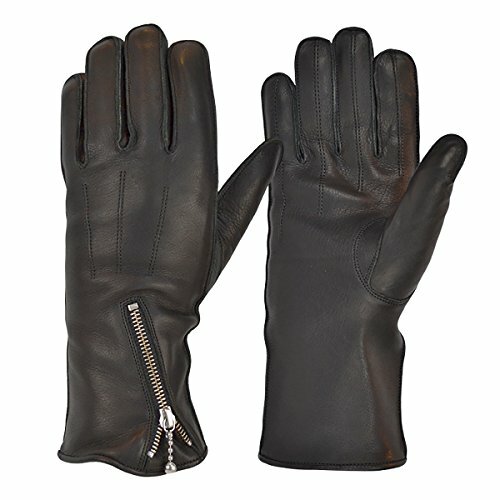 Anti-skid design: Gloves is made of durable microfiber leather material to prevent a slippery effect, and in addition, fingertips with touch screen sensitivity so you can use your phone at all times. 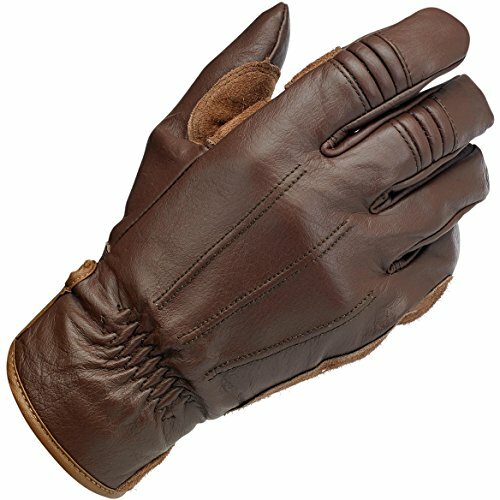 Nicely stitched, durable light weight, top breathable and comfortable, adjustable wrist design provide sense of snug and support when working outdoor sport. 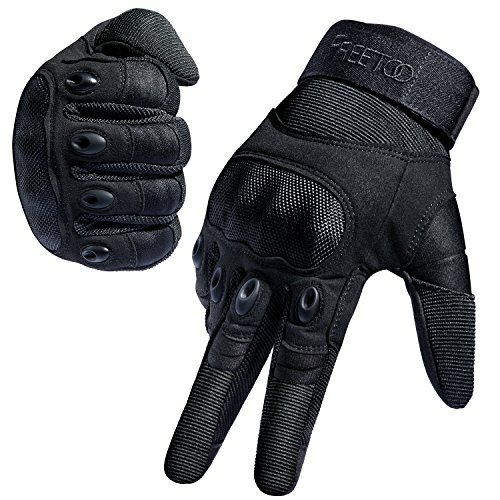 High performance versatile design : as a tactical gloves, army gloves, military gloves, airsoft gloves, paintball gloves, shooting gloves, hunting gloves, riding gloves, work gloves, motorcycle gloves, Cycling gloves and so on. 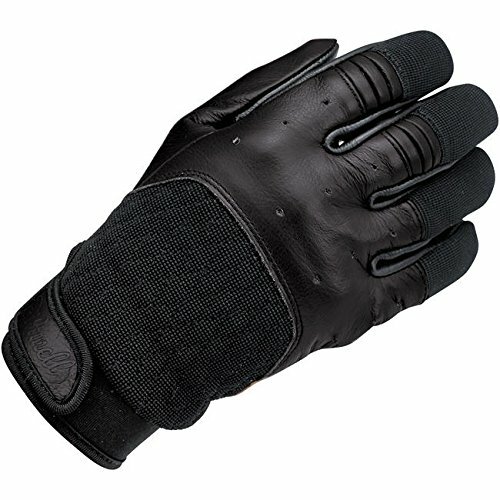 Full Finger Tactical Gloves combine rough and rugged durability with strong and dependable design that stands up to the toughest tasks. 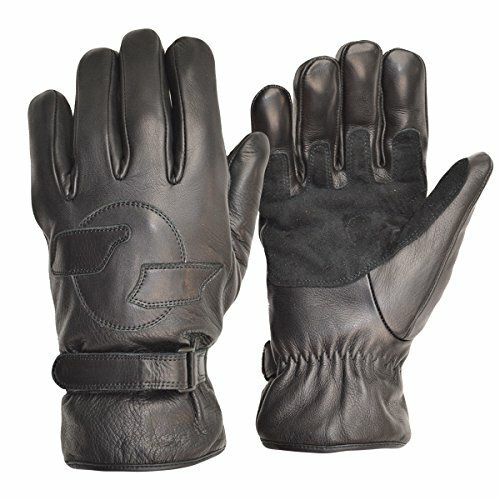 Gloves help exerciser to reinforce finger joins and enhance dexterity, and provide exerciser excellent protection. Reinforced palm and back. 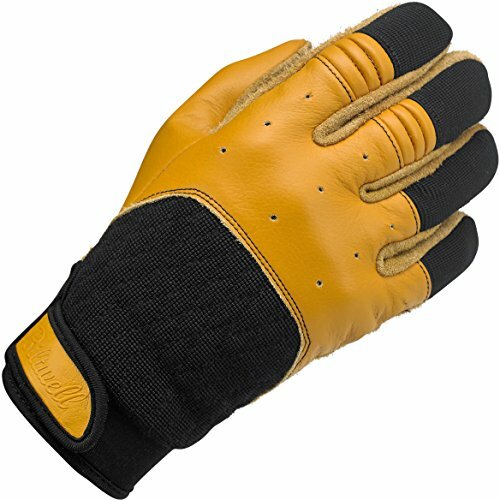 The palm and back are reinforced with Synthetic material, which enhance abrasive resistance and ensure a snug and secure fit. 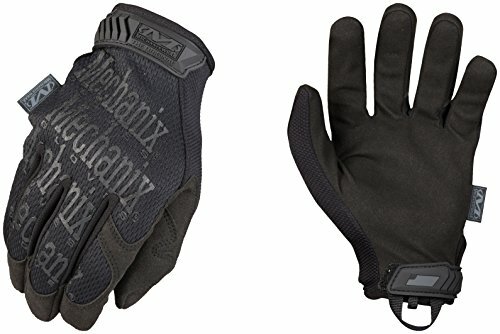 The velcro design at the wrist, adjustable and fix your hand. Flexible and responsive. Provides exceptional dexterity and flexibility when shooting, and for other tasks that require fine motor skills. Provide top breathable comfort. Anti-slip, quick-drying, breathable. 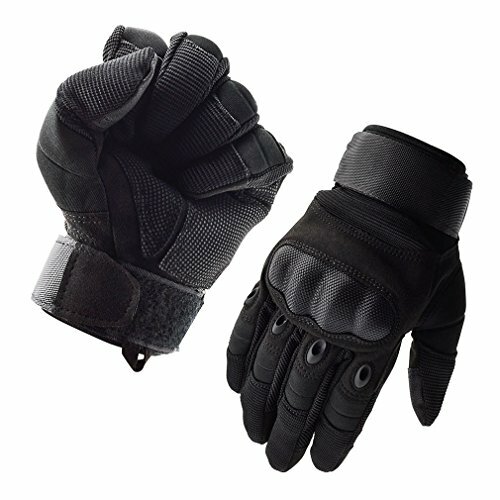 Deal for Multi Sports: like Airsoft, Paintball, riding motocycle gloves, mountain, warm keeping, activities and etc,also suitable for some kinds of work,such as lumbering and heavy industry. Due to manual measurement, it’s allows 1-3(cm) discrepancy. 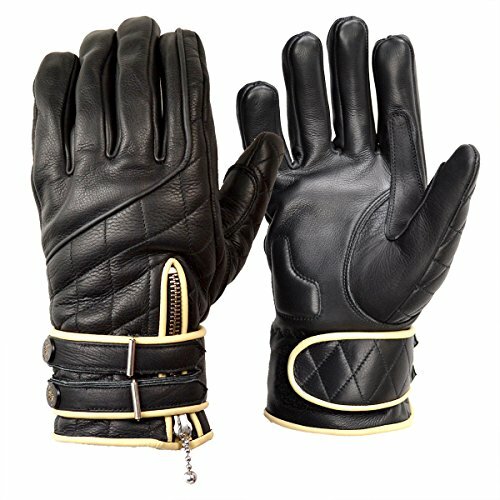 Warmth Design: heat preservation, super hand feel, super light, super breath freely.Use it keep warm in winter to make your hand more comfortable.